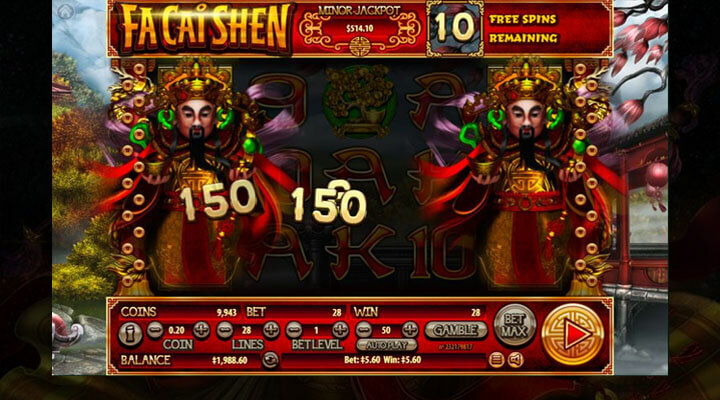 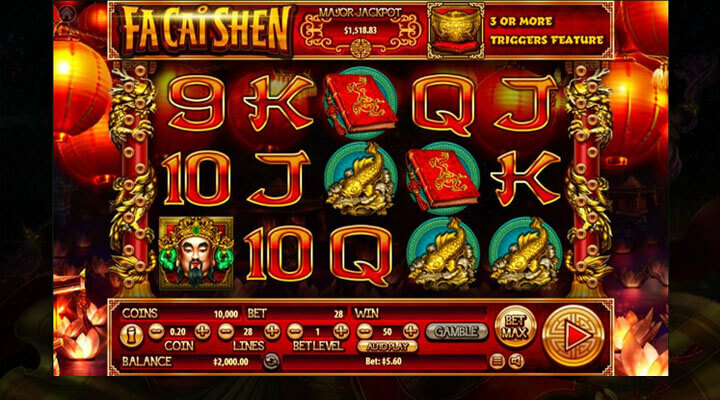 Fa Cai Shen Slot, brought to you by Habanero, features Cai Shen, the God of Prosperity. 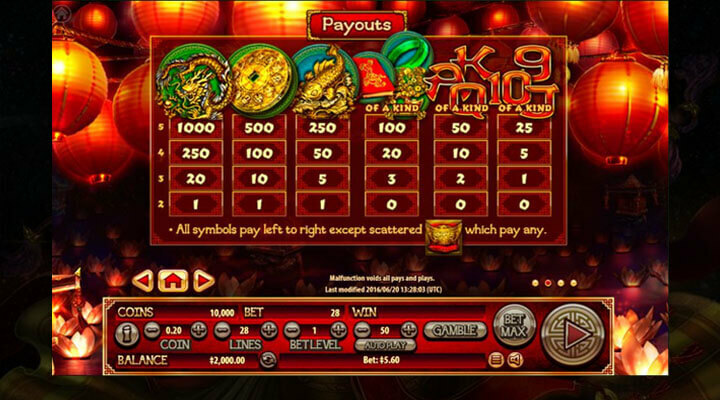 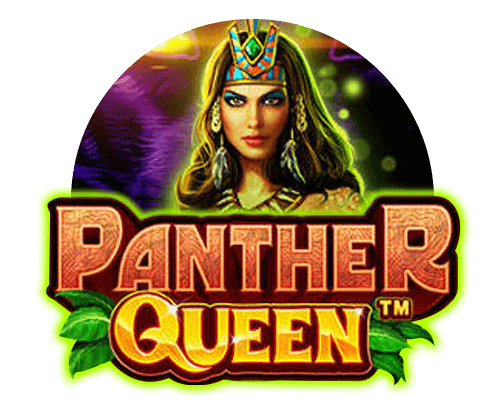 This slot game offers a Wild card that can help you win the progressive jackpot. 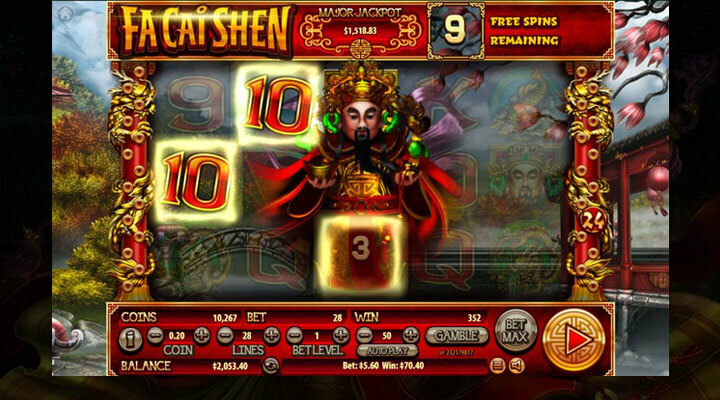 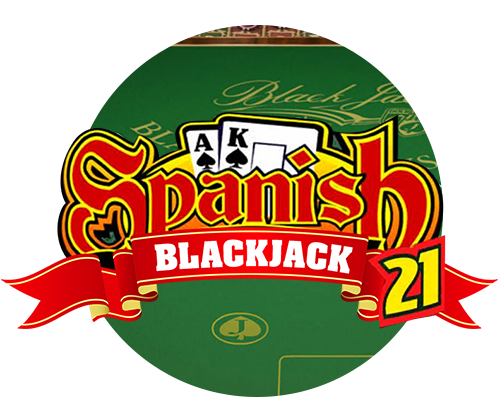 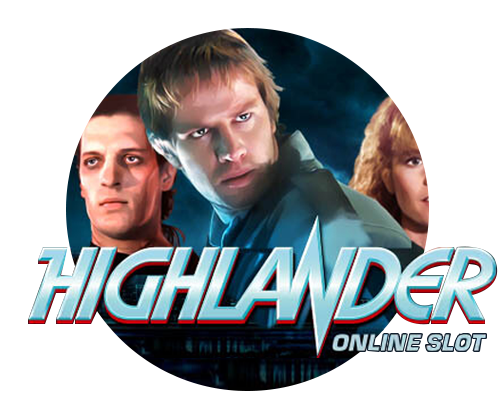 Even better, the slot has 12 free games that can give you additional rewards like free spins.